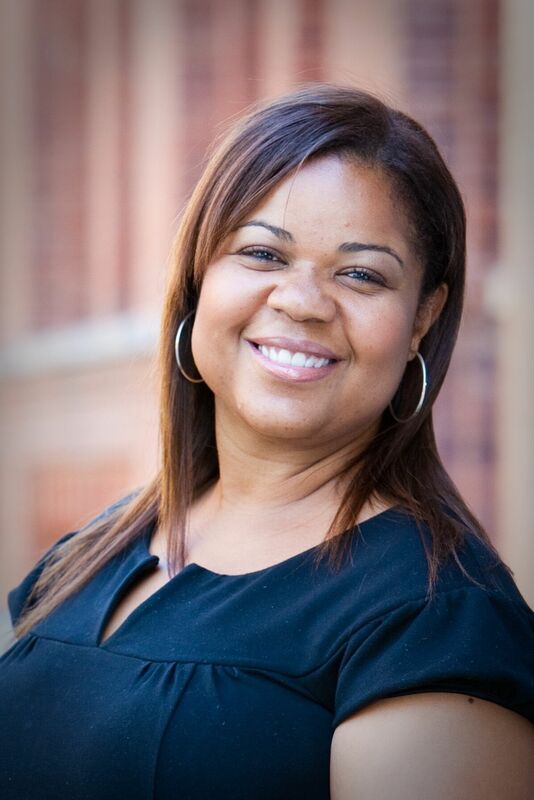 Dr. Danielle R. Moss brings a deep commitment to educational equality and social justice to her role as Oliver Scholars’ Chief Executive Officer. 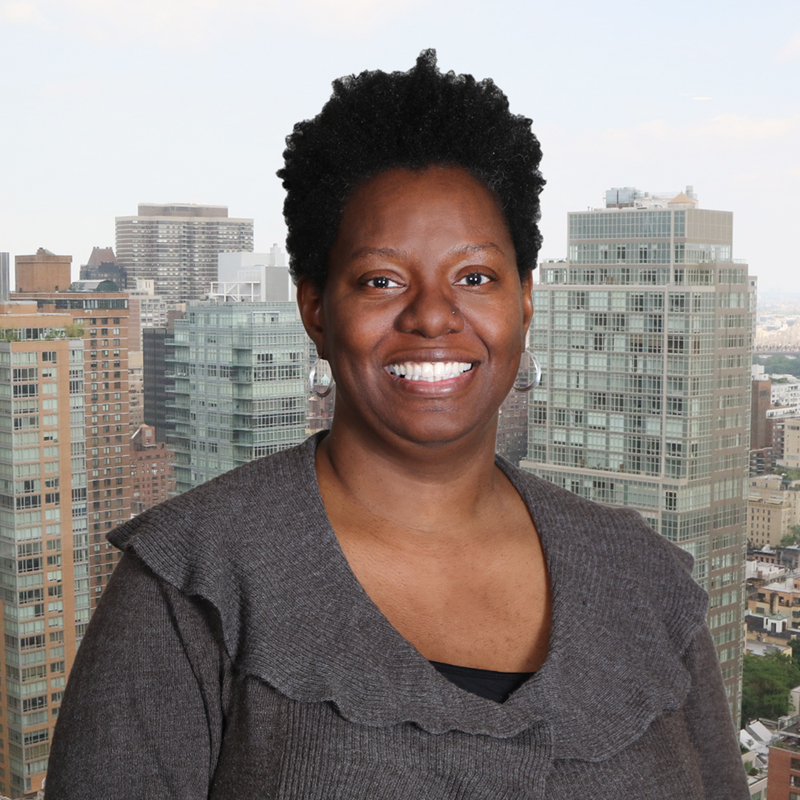 Before joining Oliver Scholars in January 2019, she served as Chief of Staff at The New York Civil Liberties, where she was recruited to help the organization’s leadership solidify its strategy for managing unprecedented growth and to deepen internal capacity to embed a diversity, equity, and inclusion framework to inform the organization’s work. Before joining NYCLU, Dr. Moss served as President and CEO of the YWCA of the City of New York, where she leveraged her experience in education and community building to put the YWCA back at the forefront of the conversation on women and girls in NYC. Under her tenure, the organization expanded its program portfolio to include a women’s speaker series for professional women, girls’ leadership programs, STEM education for girls and young women, and increased advocacy for women and girls in the city. In 2015, she was asked by Melissa Mark-Viverito, the Speaker of New York’s City Council, to Co-Chair the Council’s Young Women’s Initiative, a citywide effort to remove the systemic barriers to achievement that disproportionally affect girls of color, and was named one of the 25 Most Influential Black Women in Business by the Network Journal. In 2016, Mayor DeBlasio appointed her to the city’s newly established Commission on Gender Equity. Dr. Moss began her career as a middle school teacher in the Bronx and Brooklyn, and has previously served as President and CEO of the Harlem Educational Activities Fund (HEAF), Adjunct Assistant Professor of Urban Youth Policy at CCNY, and Consulting Project Director for The Johns Hopkins University Center for Talented Youth. In 2017, she launched The Ebony Vanguard, an inter-generational organization dedicated to power, progress, and play for women and girls of the African Diaspora. Dr. Moss was co-founder and lead applicant of Sisulu-Walker Children’s Academy – Harlem Charter School (the first authorized charter school in the state of New York), and has served on the boards of the Dodge YMCA, Teachers College Center for Educational Outreach and Innovation Advisory Board, Community Education Council District 3, the National Advisory Board of The Next Generation Venture Fund – A Partnership of Duke and Johns Hopkins Universities, and the Teachers College 125th Anniversary Steering Committee. Her other civic engagement roles have included President of Black Agency Executives 2013-2017, Member of the New York Coalition of 100 Black Women Advisory Board, and the Swarthmore College Board of Managers from 2013-2017 where she had the honor of serving as co-chair of the Student Affairs Committee of the Board from 2016-2017. She is currently on the board of The New York Women’s Foundation, Black Agency Executives, the CCNY MPA Advisory Committee, and Co-Chairs the Equity Work Group of the Human Services Council. She received her B.A. in English Literature and History with a concentration in Black Studies from Swarthmore College, and holds M.A. and Ed.M. degrees from Teachers College Columbia University, where she also completed her Doctorate in Organization and Leadership with a focus on Education Administration. She holds Certificates in Nonprofit Management from the business schools of Columbia, Harvard, and Stanford. Dr. Moss also holds a Certificate in Fundraising Management from Indiana University, The Fundraising School. She did her first TED Talk at TEDWomen in November 2018. Juliet joined Oliver Scholars in 2016 and brings over 11 years of experience in the nonprofit field; she has spent the past six years fundraising in the education sector. Most recently, she served as the Development Officer at the Ethical Culture Fieldston School. Prior to Juliet’s time in New York City, she worked as the Development Manager at Thurgood Marshall Academy Public Charter High School in Washington, D.C. Juliet is passionate about increasing access to education for all individuals, and she believes that philanthropy can transform an organization and the community served by it. She holds a B.A. from Duke University and an M.S.W. from Catholic University. Gail Cooper is a writer, researcher, and visual producer who has worked across a wide variety of nonprofit organizations including the Ford Foundation, International Rescue Committee, Human Rights Watch, and, most recently, Re:Gender. 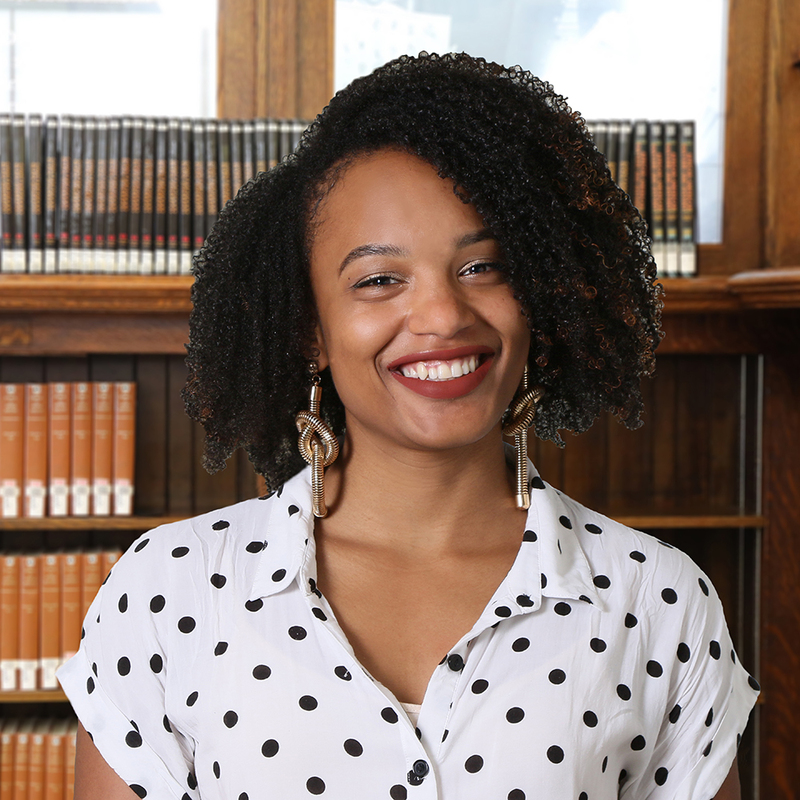 She also has extensive experience developing projects that stimulate new ways of thinking about the intersections of race, gender, sexuality, and social equity within the U.S. and abroad. 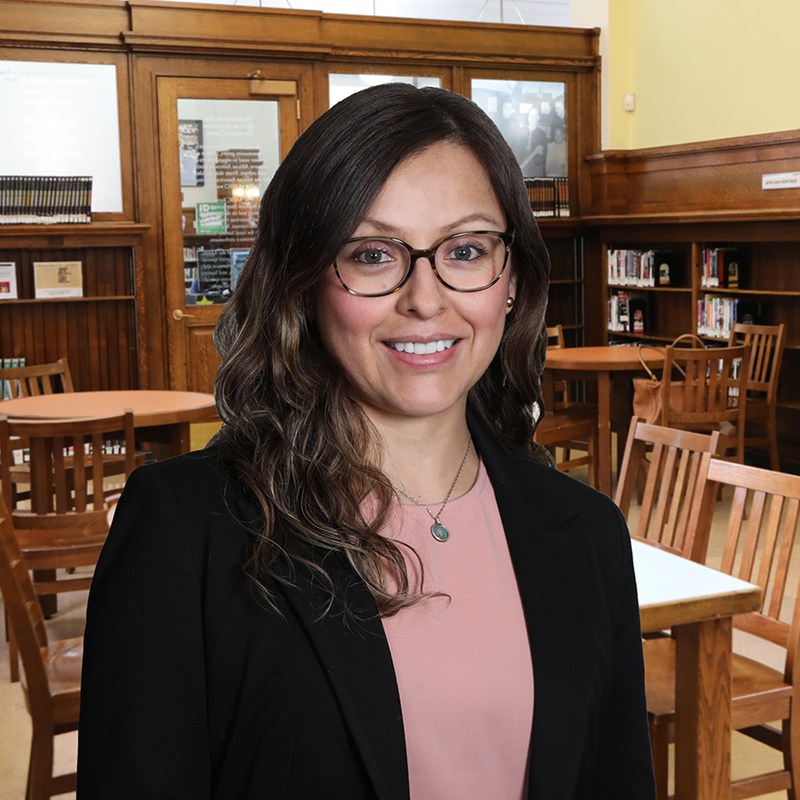 Masiel Encarnación received her bachelor's degree in sociology from the University of Massachusetts Amherst and has spent her career serving youth from disadvantaged backgrounds. Before coming to Oliver, Masiel was the director of a college access program at Raw Art Works in Lynn, MA. The community she served was one of the most dangerous in the state, with over 30 gangs and nearly half of all violent crime being gang-related. During her time at RAW she effectively created and facilitated programming in a multiple of topic areas relevant to students of color and their families. Masiel is a proud Afro-Latina who’s also passionate about fitness and social justice. Alex is an Alumnus of Oliver Scholars. He graduated from Concord Academy in 2011 and Dickinson College in 2015, with a BA in sociology. 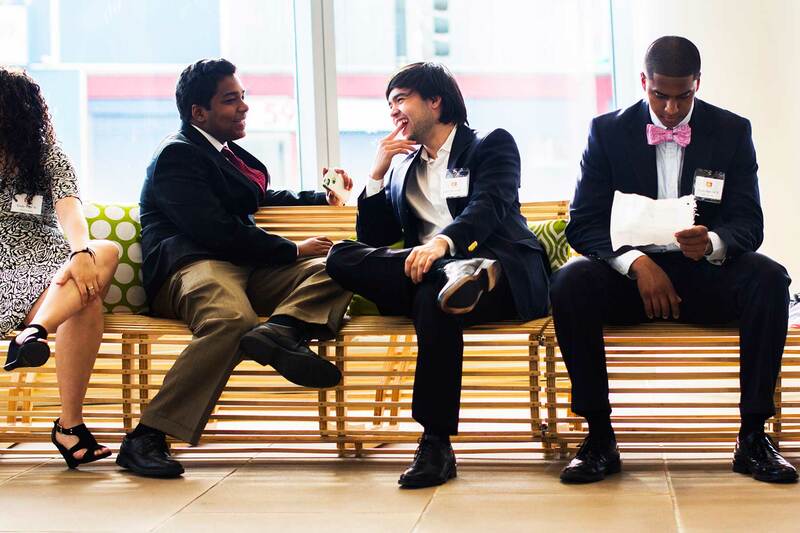 While in high school and college, he engaged in mentoring and guiding his peers in his roles as a Resident Adviser and a member of Scroll and Key, a group of male seniors brought together in their final year to give back to the community and leave a positive impact. 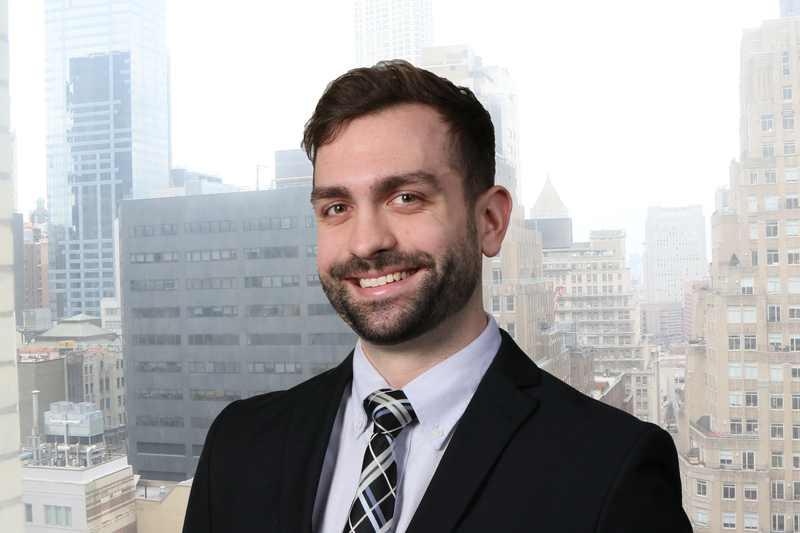 Prior to joining Oliver Scholars in September 2016, Alex worked as a Paralegal Casehandler for The Legal Aid Society. Alex believes that without Oliver, he would not be where he is today and is grateful to have the opportunity to give back and recruit future Scholars. 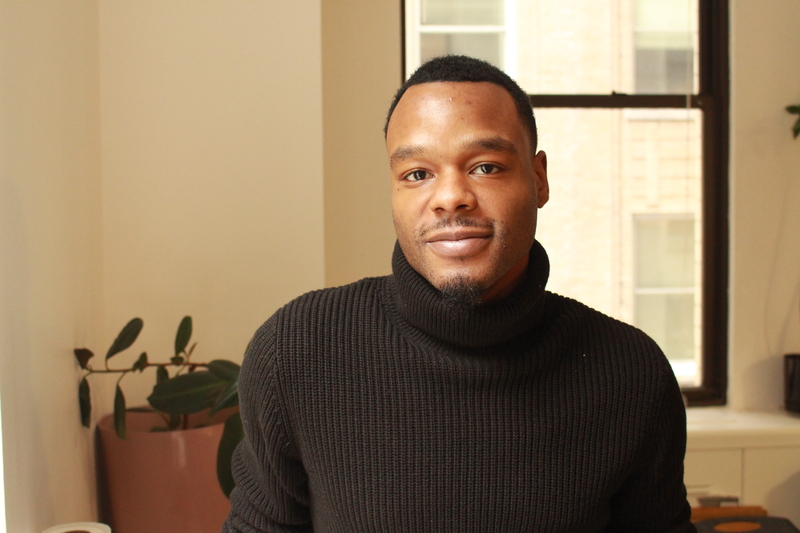 Leovanny is an Alumnus of Oliver Scholars, graduating from Brooklyn Friends School in 2010 and Bowdoin College in 2014, with a B.A. in Government and Legal Studies. He has demonstrated continuous involvement with Oliver after completing the program, including as a summer counselor and as a member of the Junior Board. His wide breadth of interests is not limited to social justice causes; you might find him rock climbing in the Gunks or at Brooklyn Boulders, building a website in a café, or even visiting Hong Kong. After working for over a year in administration at the Corlears School, Leovanny joined Oliver Scholars in November 2016. He is excited to join the team and is looking forward to giving back to the community that he feels gave so much to him. Dr. Franklin’s career has focused on inclusion, access, and the psychological well-being of historically marginalized groups. She has been an advocate and thought leader in social impact and educational spaces with 18 years of experience in mental-health awareness, racial and gender justice, and youth development. 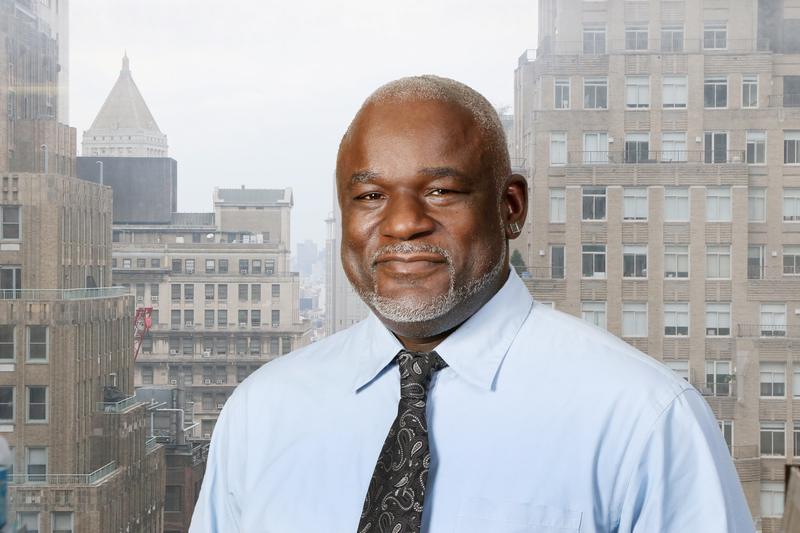 Dr. Franklin has extensive experience in both the creation and implementation of culturally responsive training institutes focusing on anti-racist practices, psychological well-being, and the social and emotional growth of young people. Prior to joining Oliver Scholars, Dr. Franklin was Chief Program Officer for the YWCA of the City of New York, where she managed social justice programs for young people across New York City, and Managing Director of Youth Development and Counseling at the Harlem Educational Activities Fund, for which she developed culturally responsive curricula and counseling services to support middle school and high school students along their college trajectory. A native New Yorker and graduate of Howard University, Dr. Franklin has a Master’s Degree from Harvard University and received her Ph.D. in Counseling Psychology from Teachers College Columbia University. Randy joined Oliver Scholars in February 2019 as a Scholar Guidance Dean. In this role, Randy works to assist students with the college application process, including academic guidance, planning, and campus visits. Prior to joining the Oliver team, Randy operated and managed after-school programs for elementary and middle school students. Previously, he has taught 12th-grade History in Massachusetts and worked as an academic advisor. 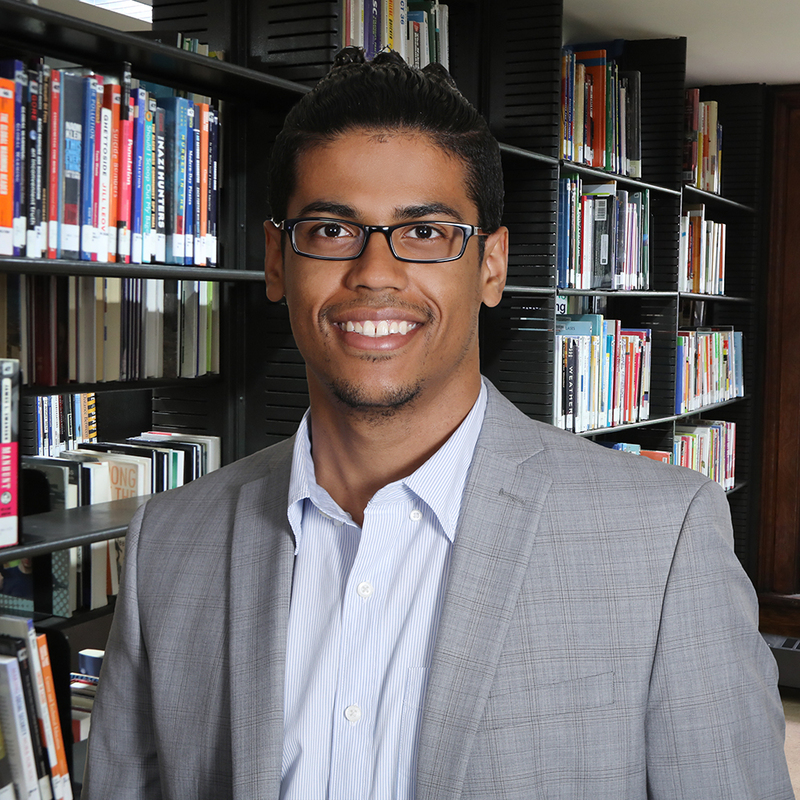 Randy is a POSSE Foundation scholar and holds a bachelor’s degree in History from Wheaton College and a master’s degree in Curriculum Development and Technology from SUNY Albany. Mark is driven by the belief that all children deserve access to a high-quality and culturally responsive education regardless of the color of their skin, their socioeconomic status, or their zip code. After receiving his degree in English and Spanish from Amherst College, Mark taught English and Spanish at Westminster School in Connecticut and Thayer Academy in Massachusetts, where he also coached varsity basketball and track. After leaving the classroom, Mark served as dean of students and then director of the PREP 9 program for a decade. Mark joins Oliver Scholars from Ascend Public Charter Schools, where, as Director of the Teaching Fellows Program, he launched a program to recruit and train the next generation of urban educators. Mark resides in Bedford-Stuyvesant with his wife Samantha and is the proud father of Stokely, three, and Evers, six months. Heidi Idrovo joined the Oliver team in March 2014. A native New Yorker, Heidi attended CUNY Lehman, majoring in English Literature with in a minor in Multimedia Journalism. After receiving her undergraduate degree, Heidi worked as a Visitor Services Representative for the South Street Seaport Museum giving tours, assisting in the maintenance of its collections and spreading the word on the importance of preserving New York’s historic landmarks. Michael Kiel joined Oliver Scholars in September 2017. He grew up near Houston, Texas and moved to New York State in 2010 to attend Vassar College in Poughkeepsie. Michael graduated with a double major in German and Geography, concentrating on issues of power in urban and international development. After school, he moved to New York City, where he worked as an immigration paralegal and volunteered at an ESL nonprofit. For two years after, Michael was an English teaching assistant through the Fulbright Austria program. In between school years, he taught for a summer in Kyrgyzstan, and has now returned to the U.S. to continue working in education. He is honored to serve the people of New York and to help make education more accessible for all. He enjoys drawing sharks, learning foreign languages, cooking, skiing, and rugby. 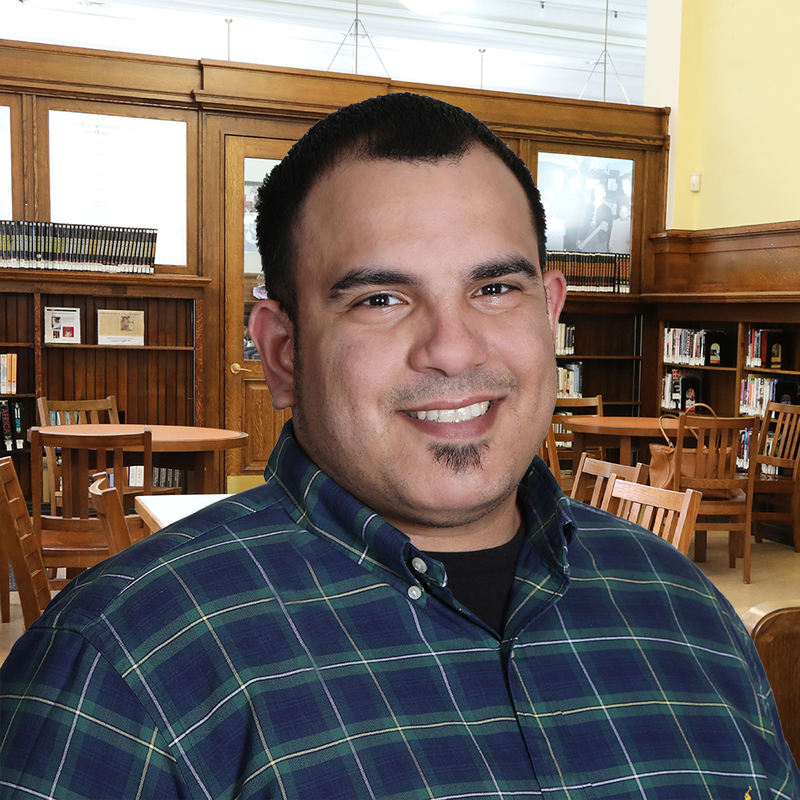 Rey comes to Oliver Scholars with more than 20 years of experience in operations and office management. A native of Panama, Rey served in the US Armed Services, and attended San Diego State University, where he majored in Business Management. He worked at Michael Kors from 2005 to 2017, the last seven years of that time as Office Service Supervisor and the Corporate Facilities Coordinator. Sabrina holds a Master of Public Administration from Wichita State University and a B.S. in Biology from the State University of New York at Fredonia. In addition to her MPA, she also earned a graduate certificate in non-profit management. Sabrina enjoys working with kids and non-profit organizations, in particular those that support educational access for underrepresented populations. While working on her graduate degree, she interned for several organizations focused on early-childhood development services and in-school mentorship programs for low-income students. Prior to Oliver, Sabrina served as Program Coordinator for one of three Managed-Care Organizations in Kansas, focused on improving health outcomes and quality of life for at-risk and disadvantaged populations. Francisco Peña was born and raised in the Inwood section of New York City. He transferred to Dumont High School when he and his family moved to New Jersey. Francisco went on to receive his B.A. in 2010 from Rutgers University with a degree in Sociology and a minor in Labor Studies. During his time at Rutgers, Francisco dedicated countless hours volunteering as a tutor for local elementary school students in the city of New Brunswick. 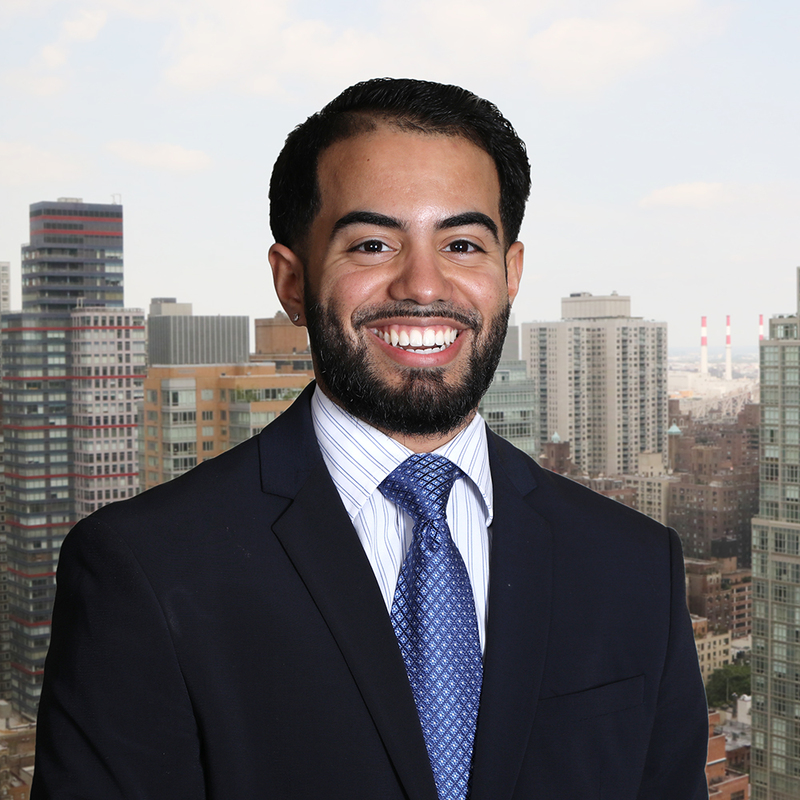 After graduation, Francisco joined the Washington Heights-Inwood Coalition as a youth counselor primarily focusing on the development of problem-solving skills in children between the ages of 6 - 11. Francisco is very passionate about education. Carmen joined Oliver Scholars in May 2016. Prior to that she interned at a mid-size New York City accounting firm, which taught her how to apply accounting concepts to real case scenarios. Carmen also interned at the Office of the New York City Comptroller. 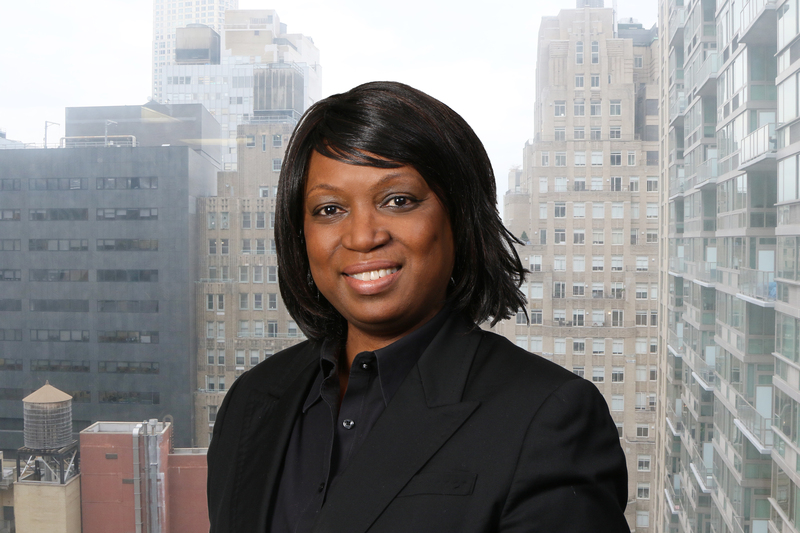 Working in the public sector enabled her to work closely with the Comptroller’s representatives investigating and evaluating financial settlements of claims against the city of New York. For the last three years, she has worked for a startup fashion company, which has helped her gain valuable experience in general bookkeeping as well as business operations. 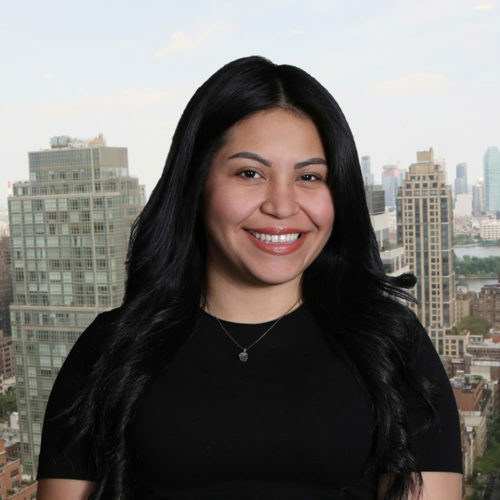 Carmen earned a degree in Business Administration from Baruch College, and she is currently enrolled at Hunter College pursuing a degree in Accounting. In her free time, Carmen does community service work. Last winter, she volunteered with VITA, an IRS program that helps low-income New Yorkers to prepare their individual tax returns. Sharon has more than 20 years senior HR experience. Prior to joining Oliver, Sharon served as Human Resources Manager for HSBC, Assistant Director of Human Resources for Mitchell Titus LLP (formerly a member firm of Ernst & Young), and Talent Manager for Exchange for International Studies in Washington D.C. Most recently, she was a Human Resources Business Partner at Black Forest Acres in Hamilton, N.J. Sharon holds a B.S. from Lehman College in Management Information Systems and an M.S. in Human Resource Management from The New School. She has served as a guest lecturer at New York University on corporate HR communications. 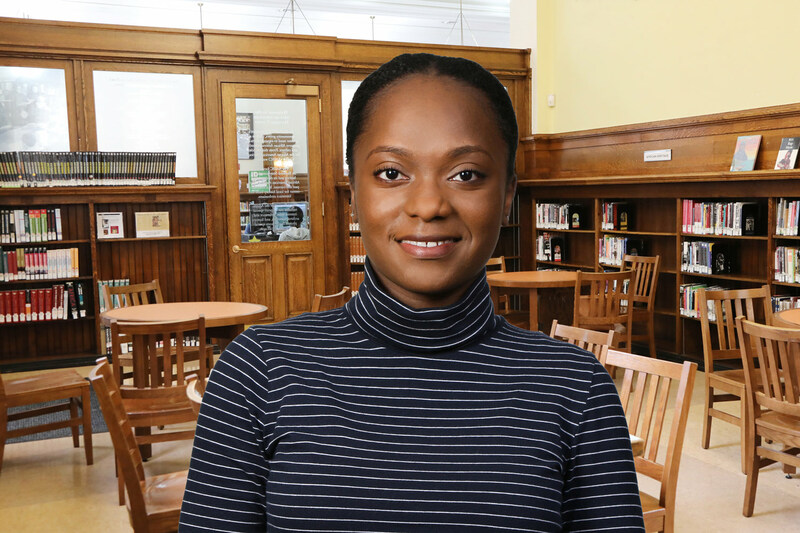 She is also a keen volunteer with other education-related causes, including serving as a College Success Coach for Harlem Educational Activities Fund (HEAF).